Google twitted on Monday that it will soon allow people to react to Google Photos with hearts and stars, effectively establishing a social media aspect to the photo storage platform. So, does this mean the tech giant now wants to compete with Facebook and Instagram? The answer is not entirely, or at least not yet. Although the icons allow for interaction, Google Photos still largely remains as cloud storage for your photos. So what exactly are these icons for? Well, the heart icon pretty much works like Instagram’s. People can tap it if they like one of your photos or even an entire album. Meanwhile, the star bookmarks your favorite images and saves them into one album. However, it’s worth noting that you can only use it on your own content. While you can start using the heart icon as early as this week, there’s still no word when the heart icon will be available. 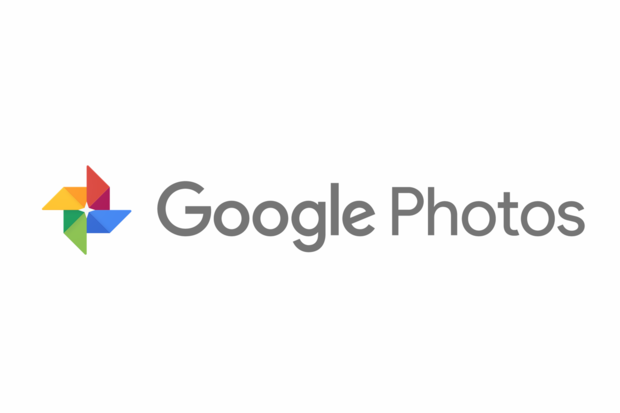 This update is just the latest addition to an impressive set of new features Google Photos is rolling out. Among them is the A.I. assisted photo editor that shows you suggestions on how to enhance your image. It’s so good that you can now even colorize black and white photos with a single tap. It can now also recognize people in your picture and suggest if you want to share the image with them. Although some of the new features aren’t available, yet, these latest Google updates are certainly quite exciting. As a photographer, however, are you willing to tap the heart icon on the idea that A.I. can now your photos?